Taiping International Flag Run 2018 | JustRunLah! 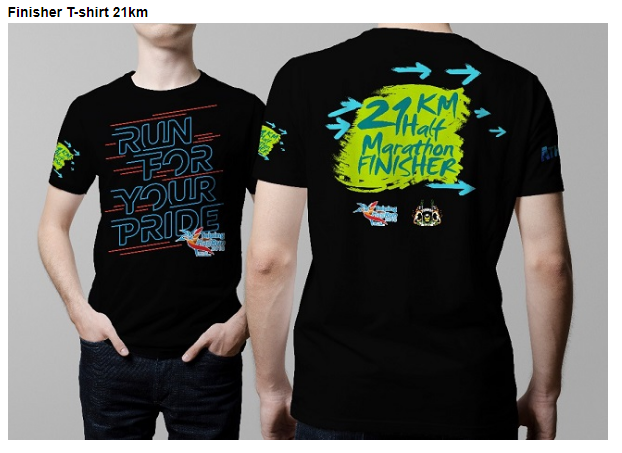 Taiping International Flag Marathon –is the 1st international full marathon in Perak. And our slogan “Run for your pride”, no matter who you are, something may break your heart and damage your pride, but never break your spirit. It is also an opportunity for the people of Taiping to express their pride and their heritage on that day. 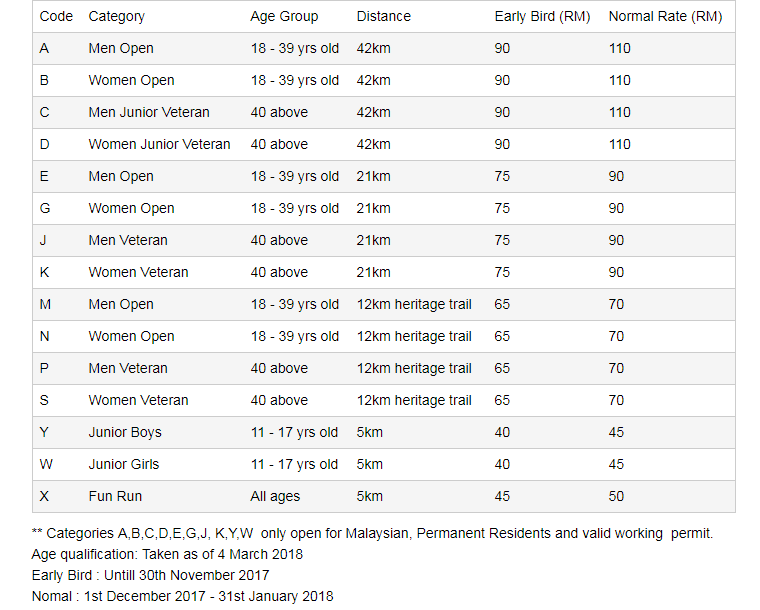 This is the 1st full 42km marathon event in perak that will have a lot of support at the cheering points as the route passes through the different attractions, Maxwell hill, lake gardens, the prison, spritzer Eco Park and the zoo. Hi,I am a 16 years old junior boy,if I participate in this 5 km junior boys run,what entitlements will i obtain ,are they include (certificate,shirt,food,drinks,and finisher medal)?Then,is this running event is categoried as International level,if not,what level is it? Looking forward to hearing the reply from you ,thank you very much. 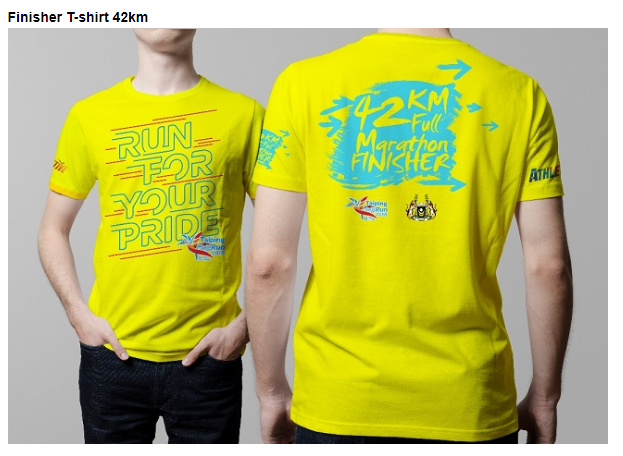 will i get a t-shirt if i join for 12km run? is it just me or there is no link to registration in this website? hi..can i register for this run even tough this is Feb 2018?